Here’s a few of the baskets that I’m thinking about. 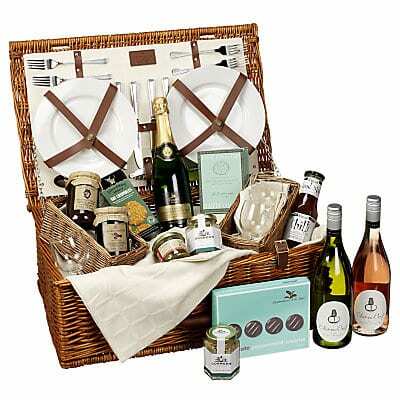 The Luxury Hamper is Ã‚Â£150 from John Lewis, but I bet it would be proper cutlery, glass glasses and real plates. Unfortunatly Ã‚Â£150 is a bit out of my price range. 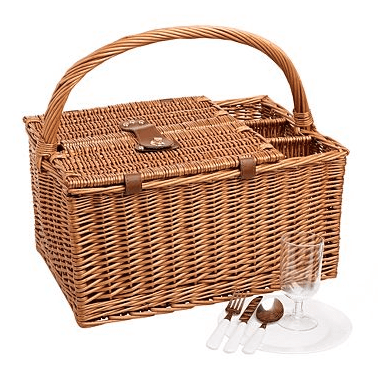 So the Optima Traditional Picnic for Four is probably a bit of out my price range, also Ã‚Â£150, but comes with random munchies and wine. Wine is important. 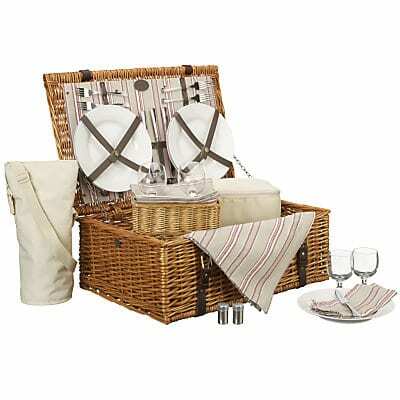 The Four person wicker picnic basket from Debenhams is Ã‚Â£60 and possibly my favourite out of all of the baskets I’ve looked at. Theres even two bits to pop a few bottles of wine in. Or gin. Mmm, gin. 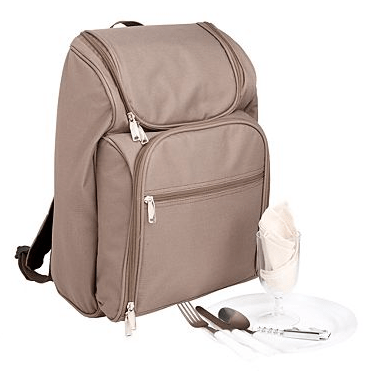 The Green and beige four person picnic back pack is just Ã‚Â£32 from Debenhams, and much more practical but just not as pretty or indeed Chap-esque. If anyone who loves me enough to buy me a picnic basket is reading this, I’d like the third one please. The 4th option? Not an option. A picnic basket is not the same as a freakin’ rucksack. Practical schmactical. I just would like to thank you! I just found the perfect picnic items that i needed.